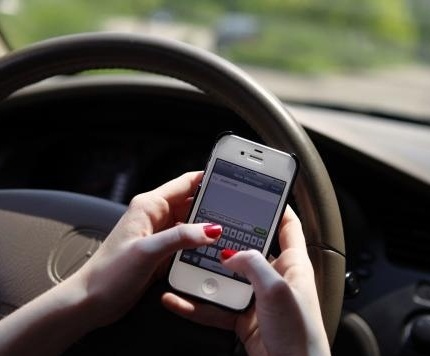 On April 3rd the Tennessee Highway Patrol announced a campaign that will take aim at distracted drivers. We have all seen these drivers, and we maybe ones ourselves. This campaign includes placing troopers and local law enforcement in SUVs and tractor-trailers so that they can get a better vantage point to see if drivers are texting. The goal of the new campaign is to reduce traffic fatalities statewide. Tagged: "Texting and Driving", "Texting while Driving Law", "Traffic Safety Laws" and "Traffic Violations"